Sean Rush Energy & Infrastructure Law is a firm dedicated to Energy & Infrastructure with a particular emphasis on low-carbon alternatives. SREIL is owned by Sean Rush, a globally recognised leading lawyer licensed to practise in New Zealand and the UK. SREIL advises Energy firms, Regulators, Service Companies, Gas Users, Indigenous Peoples, Banks and Law Firms from offices located in Wellington, New Zealand and London, UK. 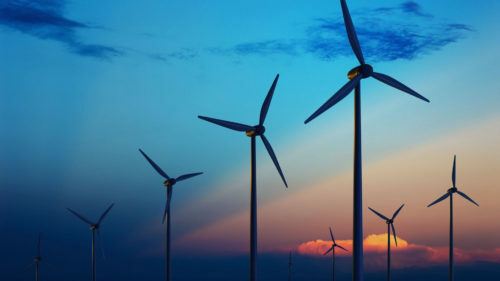 We are able to advise on conventional oil, gas and energy projects and low-carbon technology such as, hydrogen, carbon capture use and storage (CCUS), bio-energy with carbon capture and storage (BECCS) as well as traditional wind and solar development. 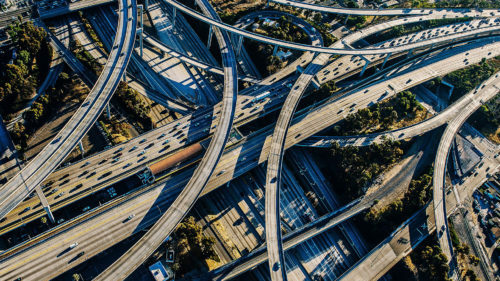 We advise sponsors, lenders or public sector organisations and guide them successfully through complex infrastructure and project financing transactions. We can help with your training, legal management and other needs. See what others have said about Sean. Find out what areas of work SREIL has recently advised on. Find out more about Sean.